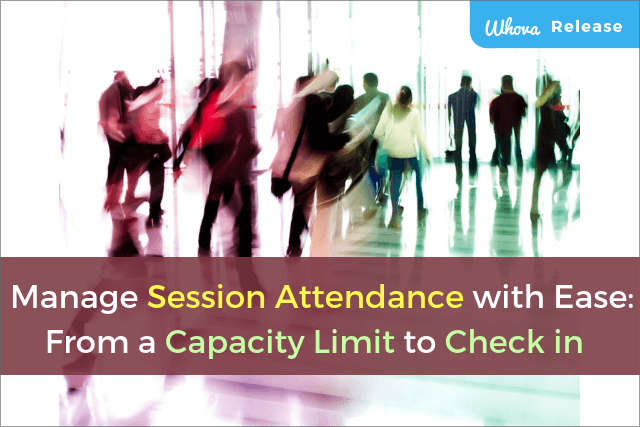 Find Whova’s new feature that will help you estimate and track session attendance with ease. 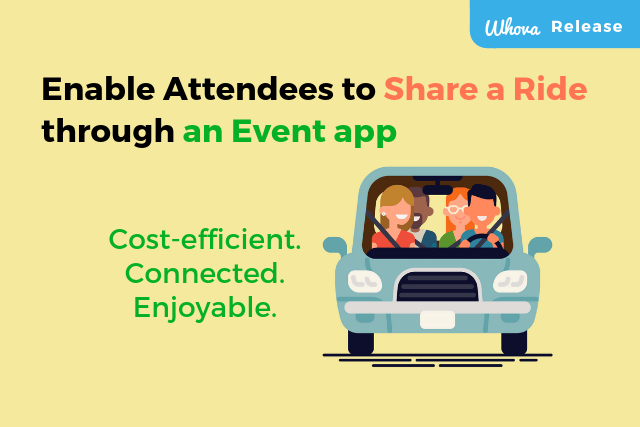 Find out Whova’s new Ride Sharing feature that can help attendees save money and enjoy connecting. We are honored to be shortlisted for 4 Event Technology Awards 2018 again! 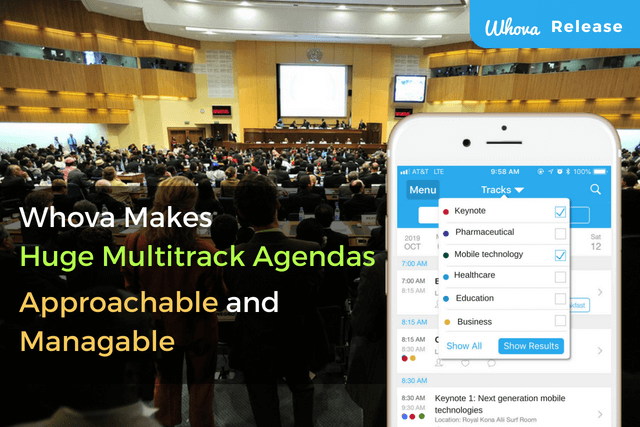 Find how Whova helps on organizers’ major challenges. 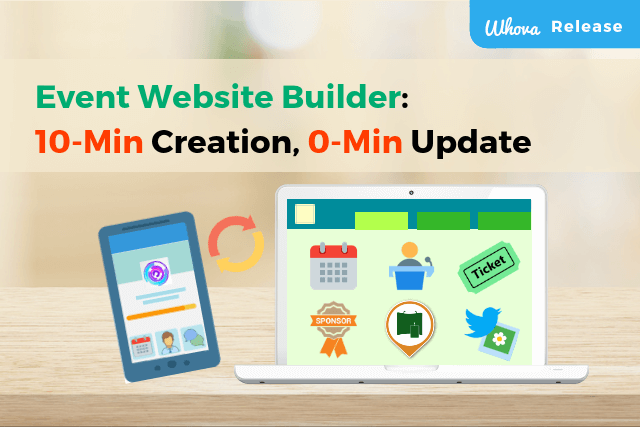 Find how Whova’s Event Website Builder can save you time from creating and updating event webpages. With color codes and filtering tools, this event app makes huge multitrack agendas easy to explore and maintain. Whova is taking data privacy seriously and confident of our ability to ensure that we will fully comply with GDPR, the new European Union law. 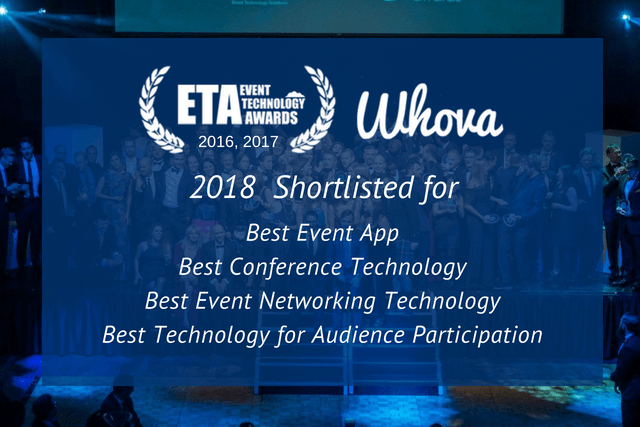 Whova has been Shortlisted for FOUR Awards in 2017 Event Technology Awards! 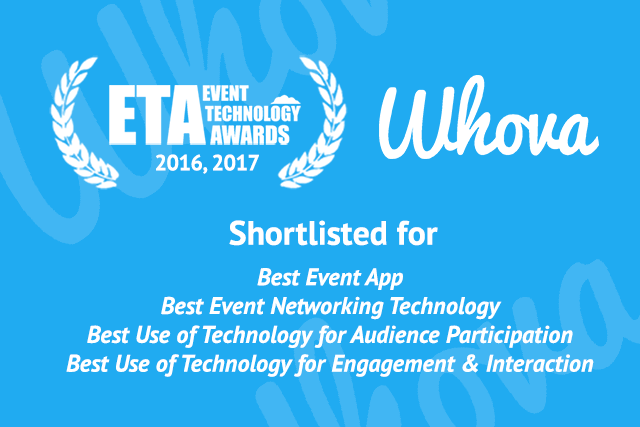 Whova has been shortlisted for four Event Technology Awards 2017 after winning Best Event Networking Technology last year. 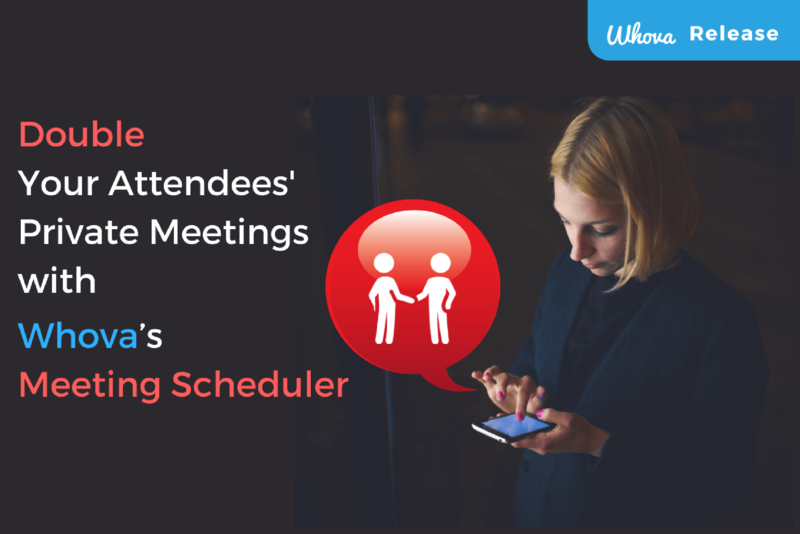 Enables your attendees to conveniently schedule private meetings and manage them with personalized event schedule. Ready to see how Whova can help you? We can show you!